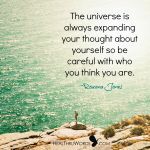 Underneath all the wishes, desires, goals, and intentions you can have during this lifetime, dwells the main purpose of it all: to understand the powerful and infinite being you truly are. This may sound like cliché but the truth is that not many in this world are fully committed to finding their true Self. The reason why so many are not even interested in discovering who they are, is because they believe they already know who they are. Their mind has convinced them that they are their names, titles, degrees, what they have in their bank accounts, their reputation, and so on. Many are afraid of knowing what life would be without their current identity. 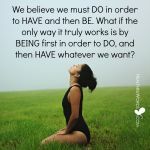 Ironically, your true Self doesn’t need your current identity to make all things possible for you. 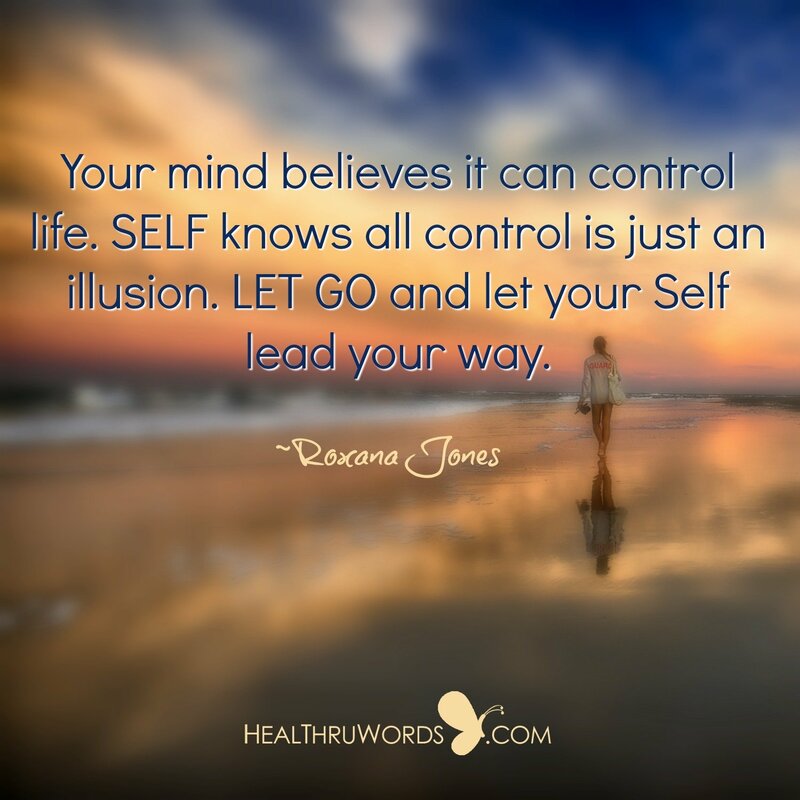 It only needs your willingness to let go of the need to control. Your job is to master your mind so that it doesn’t control your life, and believe in your Self as your Self blindly believes in you.